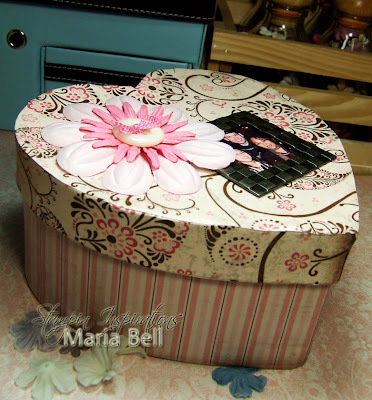 Oh Maria, what a pretty box, love the pp you used and that frame is darling. Thanks! This is just really beautiful! Maria- this is a beautiful box, you did a fab job. Thanks for sharing! 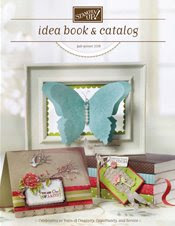 oh goodness, I just bought a bunch of these boxes at a close out sale...what dandy timing for me...yours is beautiful! Awesome project Maria, thanks so much for doing a video tutorial!!! Wow! What a great project! Thanks for doing both tutorials! 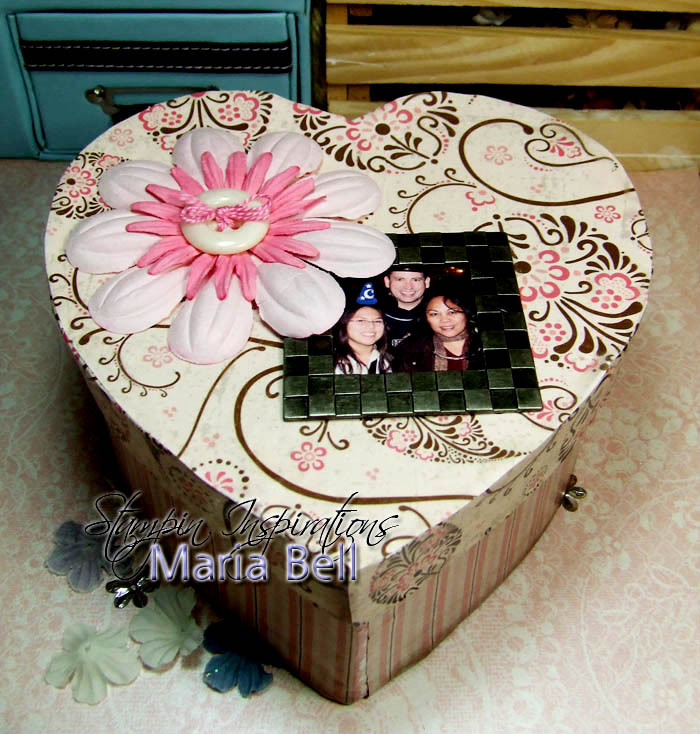 Gorgeous box Maria......thanks for the tip in dealing with rounded items. I have something for you on my blog - go take a peek! OMGosh, this is sooooooo beautiful. What great DP.